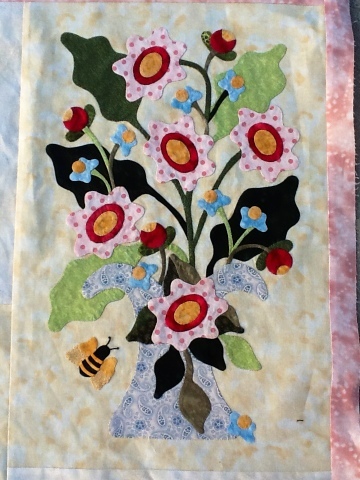 Kristin's Quilts and Stuff: Garden quilt top done! 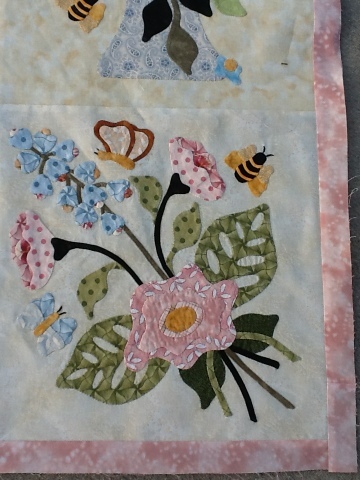 Well, I have finished the hand appliqué which took 5 years, I know this because I scanned the pattern and printed it to make my templates, and the computer dates don't lie. 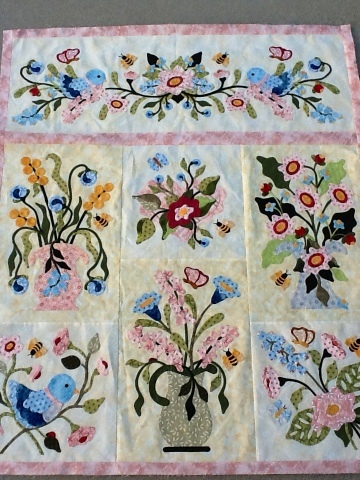 I am super stoked because this quilt is sooo pretty, the fabric patterns and color are gorgeous. 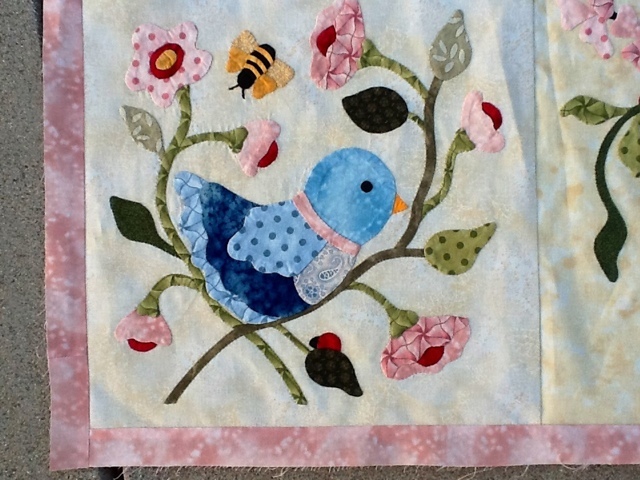 I want to make a pieced back but something quick since this has taken so long to hand sew. So it is officially a WIP. Congratulations and merry new year!!! !